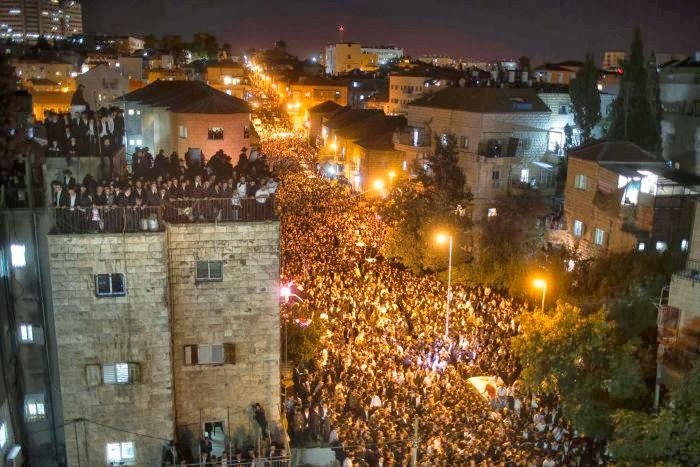 Last week an estimated 800,000 people gathered in Jerusalem to mourn the death of Rabbi Ovadia Yosef, the spiritual leader of Israel's Sephardic community, turning the event into the largest funeral in Israeli history. Ovadia is considered to be one of the greatest rabbinical scholars in recent history, yet his influence clearly reached beyond the religious realm. He instilled the hitherto disenfranchised Sephardic community with pride and represented them politically in the Shas party, which under his leadership rose to be the kingmaker in the Israeli parliament; during the last few decades only two governments were formed without the ultra-Orthodox party. Obviously not everyone was saddened by the death of Ovadia; his derogatory and often inflammatory statements against “heathens”, i.e. people of different beliefs, against gays, or simply against secular Israelis made him a highly controversial and polarising figure, and to some extent brought to light the increasing intra-religious tensions between secular and religious Jews that 71% of Israelis believe to be the most acute societal conflict. Israel's foundations are largely secular, and Zionism in its original sense, was a political ideology, promising redemption independently from religious devotion. Theodor Herzl, regarded as the founding father of the Zionist movement, was an assimilated Jew, who was solely interested in a political solution to the so called "Jewish Problem", i.e. the anti-Semitism and marginalisation of the Jews in Europe. According to Herzl the problem could be solved through the creation of a Jewish sovereignty in a land granted by the nations; Jewish culture and belief, on the other hand, did not play a major role in his thinking or writing. Similarly, early Labour-Socialist Zionism, based to a large extent on a reformulation of Marxism, was an inherently secular movement. 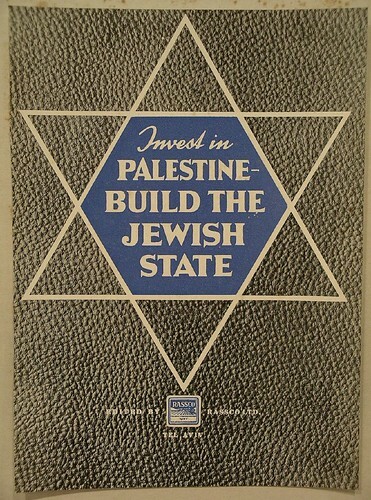 Yet after the establishment of the state in 1948, the secular leadership of Israel felt it had to make some concessions to the ultra-Orthodox in order to gain the support of their highly influential leaders. 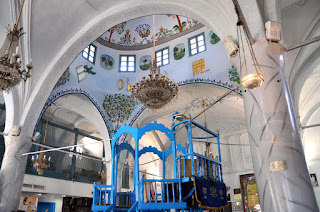 This included the designation of Shabbat/Saturday as the official day of rest, the requirement of all public institutions to obey to the Kashrut, the Jewish dietary laws, the determination of marriage by religious authorities and the exemption of religious seminary students from military draft. This has become known as the status quo, yet throughout the years it has also become the source of an increasingly growing societal rift. 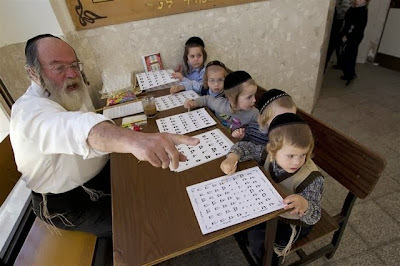 While the number of Jewish Israelis describing themselves as secular has been decreasing in recent years, the remaining “religious” Jews do not constitute one uniform category and are usually broadly subdivided into Haredim (ultra-Orthodox), national-religious, and traditional Jews. 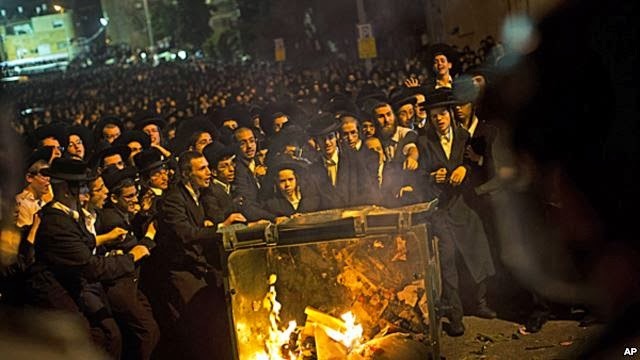 While the latter two categories perform their civic duties, join the work force and are usually regarded as having accommodated their religiosity with a modern lifestyle, it is the Haredi community that is usually seen as the major adversary against Israel's secular culture. 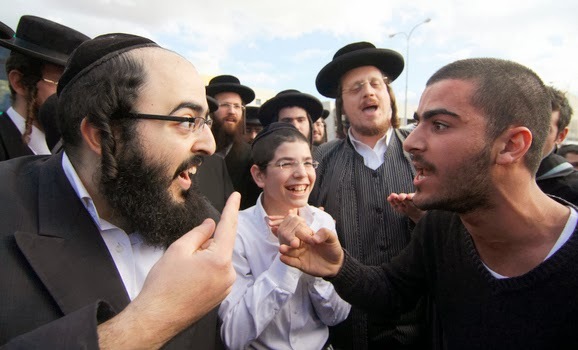 The mixed city of Beit Shemesh, has in recent years become one of the major sites of the battle between secular and Haredi Jews. Israeli newspapers described in detail the harassment a religious girl and her mother had to endure, due to the fact that the girl's clothing was not modest enough according to some some Haredi youngsters. On buses women were summoned to sit in the back in order to prevent contact between men and women and the construction of a shopping centre was allegedly thwarted due to repeated acts of vandalism through members of the Haredi community. Ultra-Orthodox attempts to block traffic on streets in Jerusalem in order to keep cars from desecrating the Sabbath in the capital are by now already considered a weekly ritual. While ultra-Orthodox communities generally seem to be better organised, secular Israelis also mobilised to protest what they regard as the imposition of gender segregation and the exclusion of women from the public sphere and boarded so called “kosher buses” in Jerusalem and other towns in Israel. In Ramat Gan an action committee was founded in order to prevent the perceived takeover of a neighbourhood through Haredim. Haaretz journalist Gideon Levy even proclaimed that "what nationalist Israelis do to the Arabs, the left does to the ultra-Orthodox. There's no difference. Demonization, dehumanization, scare tactics and the sowing of hatred". Considering the different power relations between Jews and Arabs, this is obviously an exaggeration, yet Levy does point to an important issue: the extent to which the Haredi community is considered by secular Israelis as a threat to Israel's future. Due to a much higher birthrate, with 10 children in one family not being uncommon, statistics claim that 30% of Israel's Jewish newborns these days are Haredi. These children will most likely attend Haredi schools, which are subsidised by the state, yet do not teach Israel's core curriculum. Rather than English or science, they focus on studying Hebrew and sacred texts, which will hardly prepare them to join the labour force. Today approximately half of the Haredi men do not work, but dedicate all their time to studying the Torah and live off government stipends, a great source of anger to the rest of the population. While rejecting and often actively opposing mainstream Israel, it is claimed, they at the same time rely on it for financial support. Many Israelis therefore demand that public funding for Yeshivot and large families should be reduced in order to encourage Haredi males to join the work force. Another important point of contempt for secular Israelis is the exemption of Haredi men from military draft. 83% of Israeli society believe that Yeshiva students should "share the civic burden" and be obligated to serve either in the military or in civil service. Recently a new draft-reform bill was introduced, which stipulates that Haredim upon reaching the age of 18 will be obligated to join the army. While not implemented yet, the introduction of the bill was already met with major protests by the Haredi communities. It is hard to say who will eventually come out on top in this conflict. Due to the great influence that religious leaders, such as the late Rabbi Ovadia Yosef, exert over large parts of the Jewish religious (not only ultra-Orthodox) population, it has been claimed that many governments bowed to the pressure of the Haredim. In the last elections, however, the ultra-Orthodox Shas was replaced by the national religious Habayit Hayehudi (“the Jewish Home”), to form the new government. Due to Habayit Hayehudi's modern approach to religion and their plans to integrate the Haredim into the work force and the army, this change was received positively by a large part of Israel's secular society. From a left wing point of view the party's extreme right wing ideology does definitely not inject hope for a better future.